Prices vary depending on where your event is being held and on what day of the week and what type of event etc. Please contact us for an accurate quote. 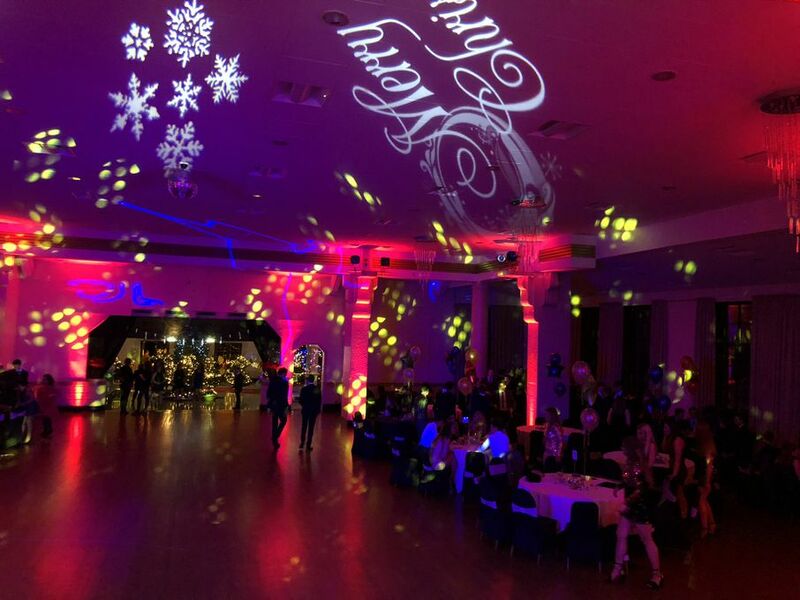 Platinum Discos provides top quality entertainment nationwide throughout Scotland and Northern England. With the cream of Scottish Dj talent utilising the best lighting and sound equipment we really put on a show! Our customers consistently give us 5 stars for value for money and rave reviews! These can be read on our website reviews page and on our Facebook page. 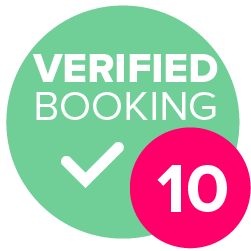 100% reliable, fully insured and PAT tested we offer a full time professional Dj service. We also supply photo booths, led dance floors, selfie mirrors, mood lighting and much more! We hired Platinum disco for sons 4th birthday party! A well managed night. Many guests mentioned how much they enjoyed the music. The DJ was very approachable and nothing was too much bother. Platinum Disco was great! 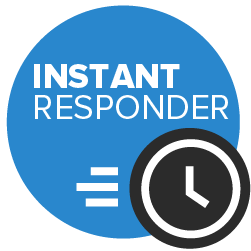 He was on time, very prompt with emails and was very pleasant to work with. He played all the music we requested. 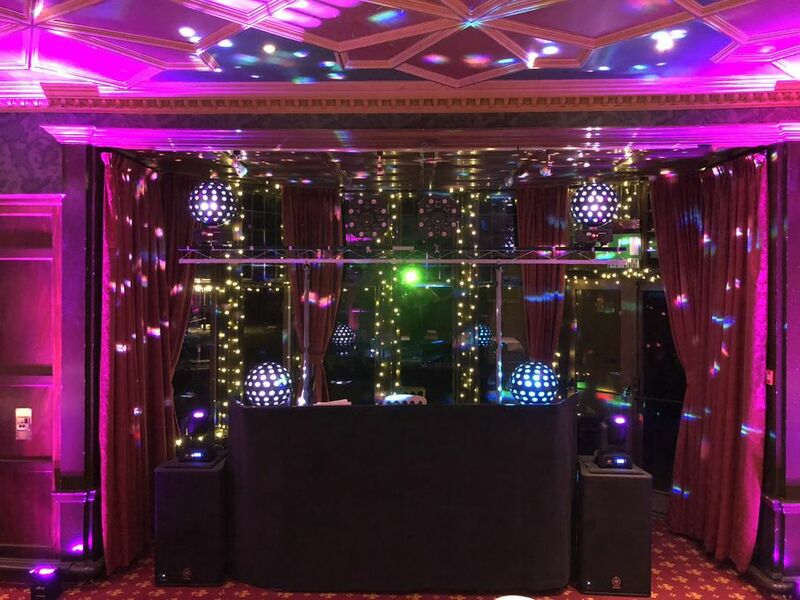 Couldn’t have asked for a better disco for our wedding! Thank you for helping make our special day wonderful! Platinum Discos supplied the disco and photo booth for my daughter Annas 18th birthday party. Ashley the DJ arrived early and got set up in good time. 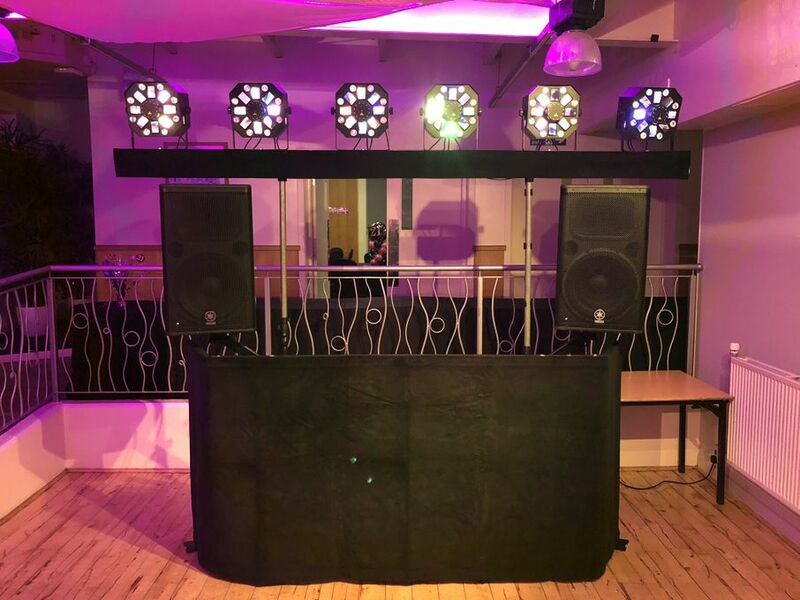 We had a quick chat to make sure the hall was ok for the photo booth and disco, just had to move the buffet tables to make more space for the photo booth. No, the more the merrier! No, it’s not a requirement as we are not left with children unattended. I’ve done children’s discos for 42 years! 45 mind to an hour typically. This assumes reasonable access. Yes, the certificates are on our website along with risk assessments and method statements. 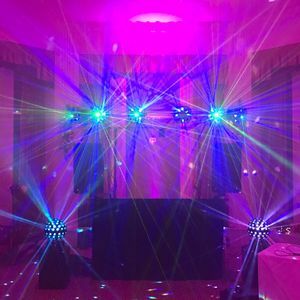 Yes, we use top of the range sound and lighting equipment to create a unique atmosphere. We can play all types of music from the 50’s to the latest charts across all genres. We also play and call the ceilidh dances.